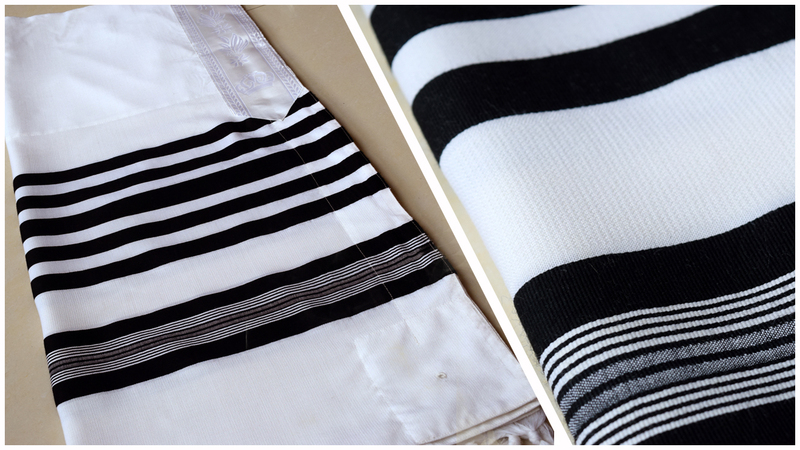 Sewing the beautiful Atara and corners. 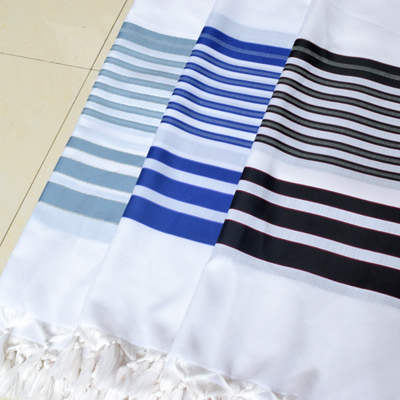 Tallit Textile is located in Zhangjiagang, a city nearby Shanghai, our main products are yarns and fabrics. 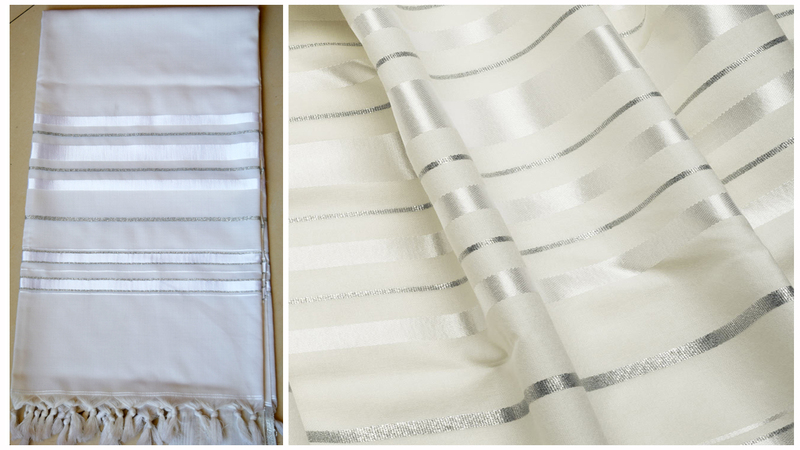 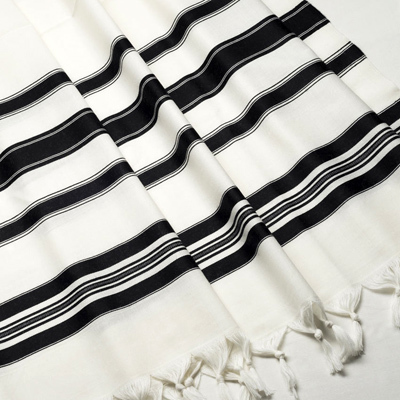 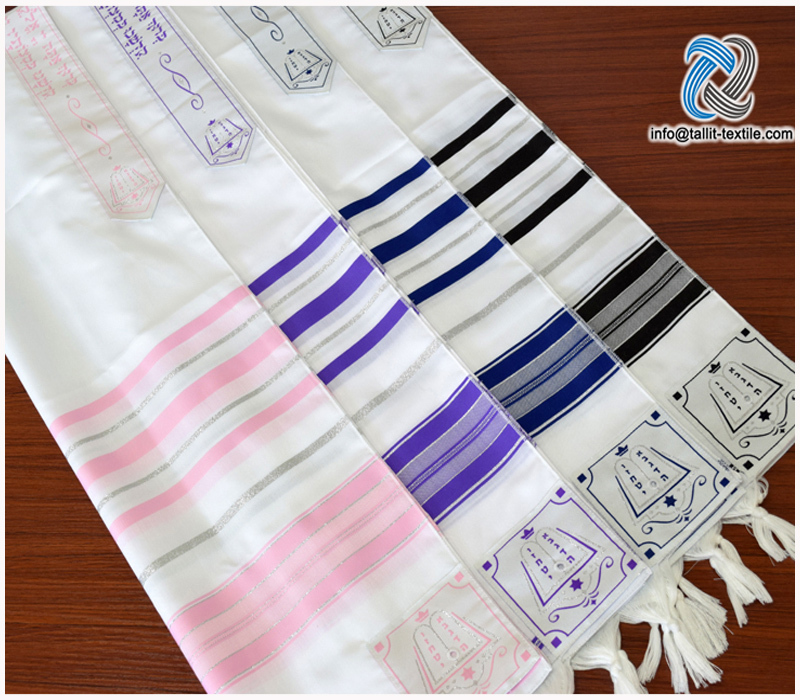 Due to our high level textile technology, we succeed in Tallit products development and started to export tallit to Israel and America in 2011. 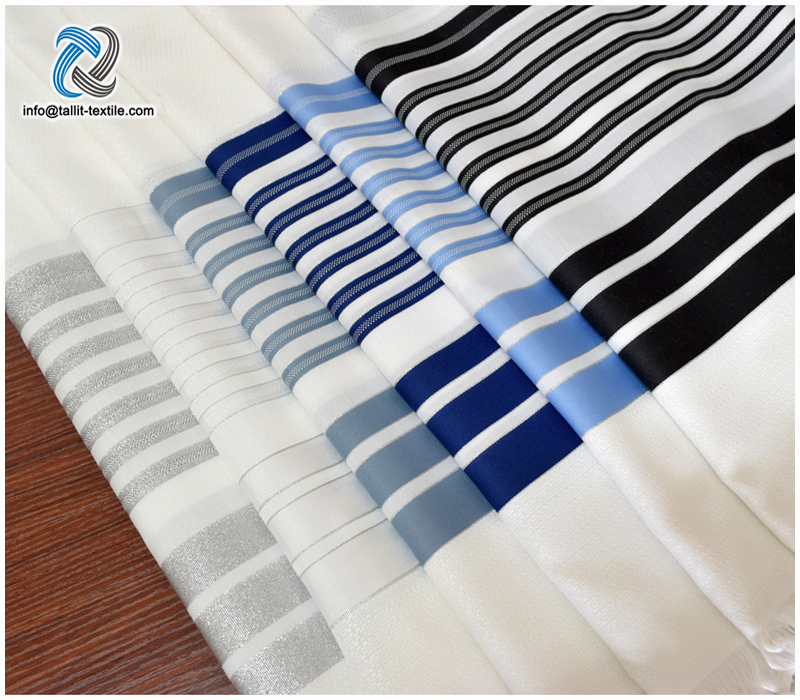 For now, we are the best supplier in China. 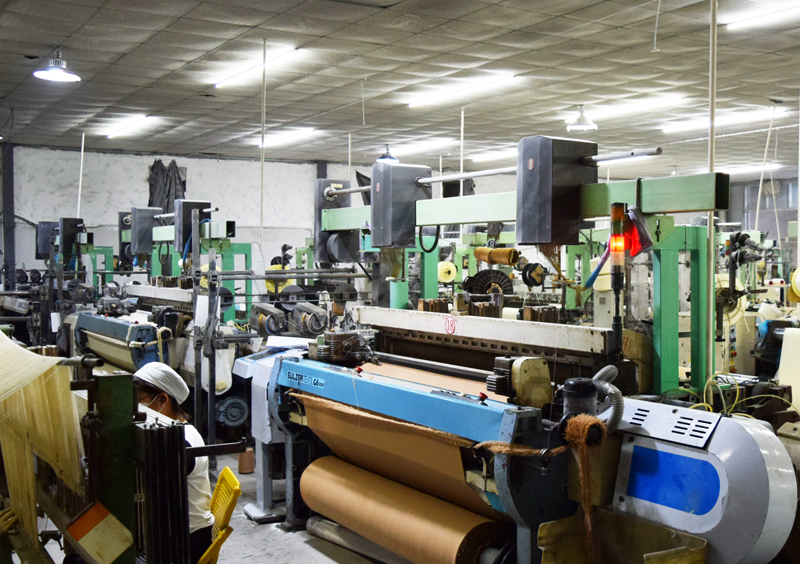 We have 32 looms which all imported from Italy, the monthly capacity is about 50,000 pieces. 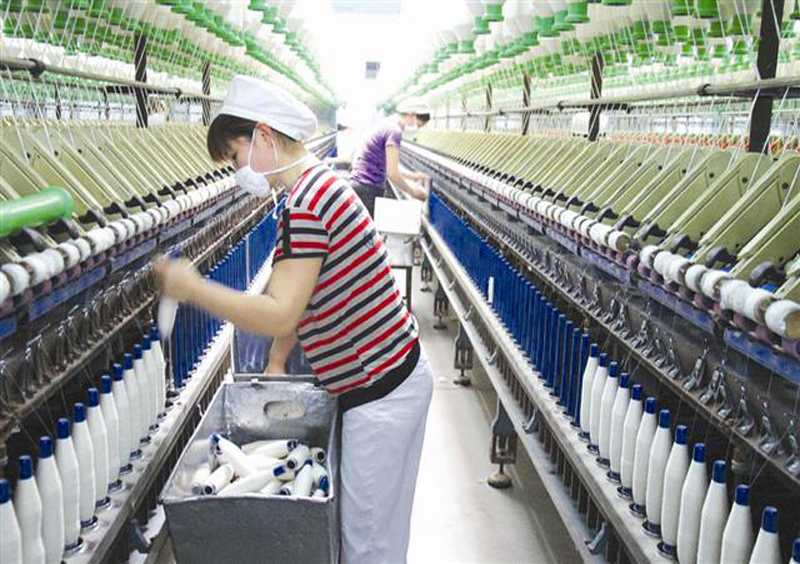 We don’t have long history in this area, but we believe that our product quality, competitive price and quality service will help both of us to become stronger in the future. 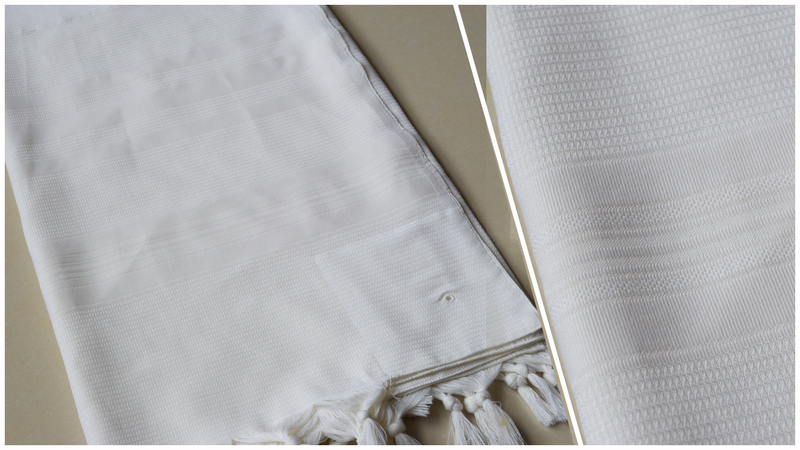 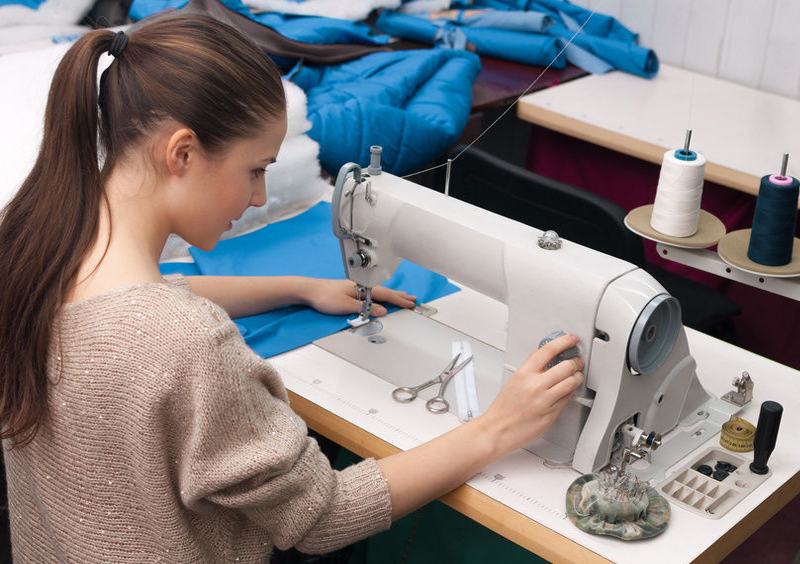 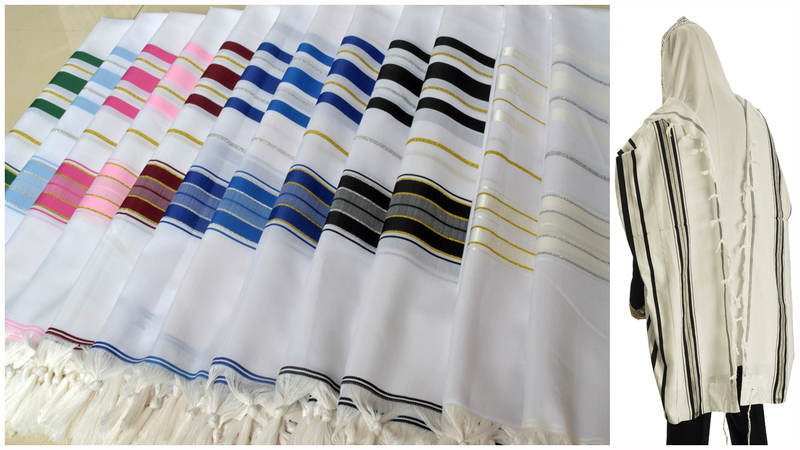 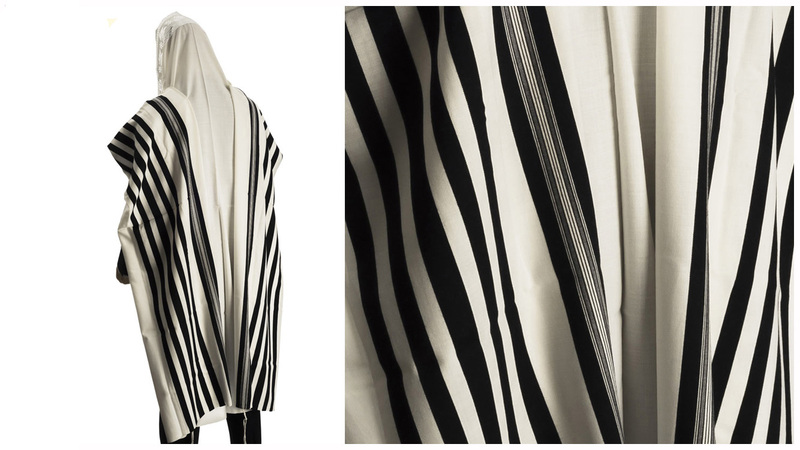 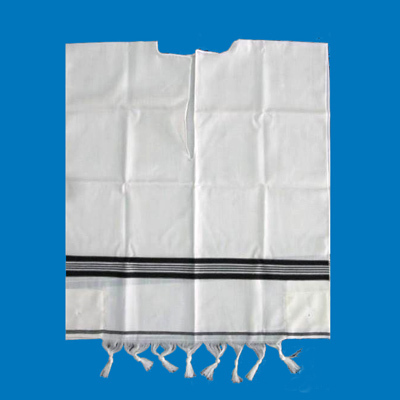 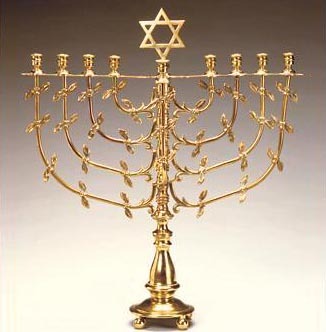 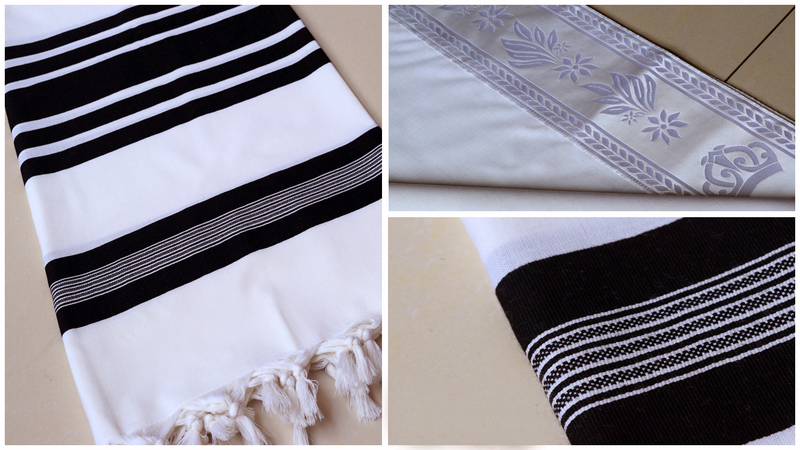 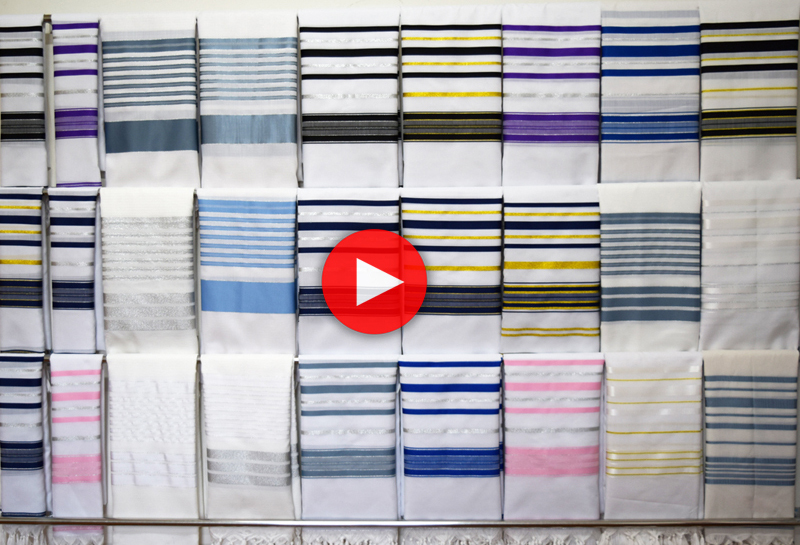 Produce good quality, Provide excellent service and Persevere in honest is the best explain of TALLIT TEXTILE.